Having spent her entire life in San Diego, Frankie’s energetic approach to real estate is fueled by her love and loyalty to her home town. She is committed to being an integral part of the community and making her mark by being a part of San Diego’s continued development. 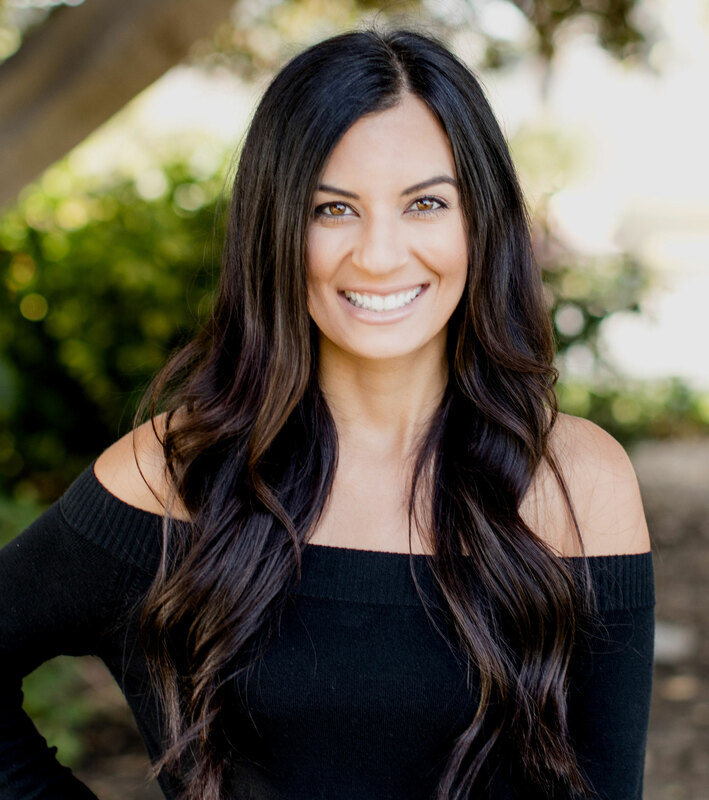 After graduating from the University of San Diego with a degree in Accounting, she dedicated 7 years to the industry, in both public and private accounting, leaving her with timeless knowledge she brings to the real estate industry. Transitioning into real estate has bridged her interests in community growth, as well as helping her clients capitalize on financial growth opportunities. She is a strong advocate for the younger generations becoming home owners earlier in life, as it can prove to be a great long-term investment, and is a key component to a diversified portfolio.